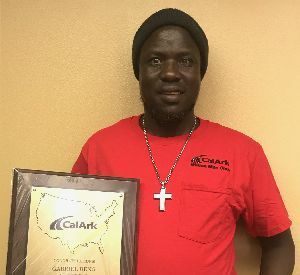 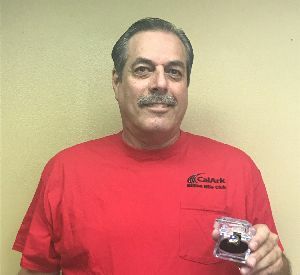 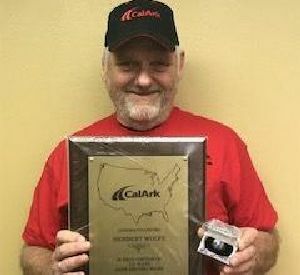 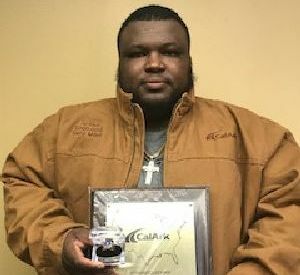 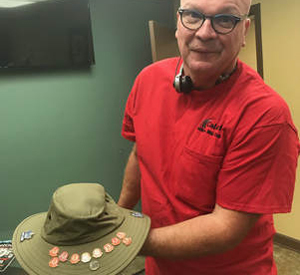 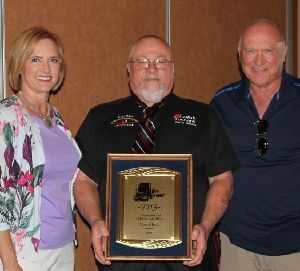 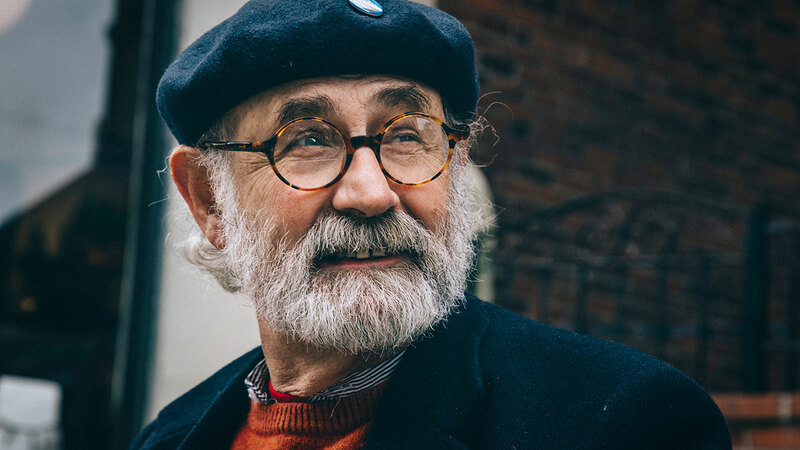 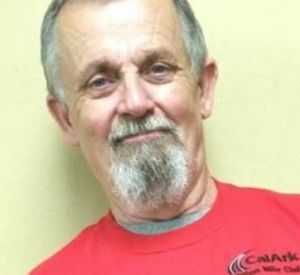 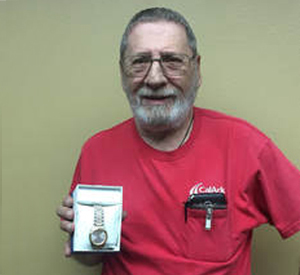 Herbert Wolfe has accumulated a million safe miles with CalArk and is nearing 20 years as a driver. 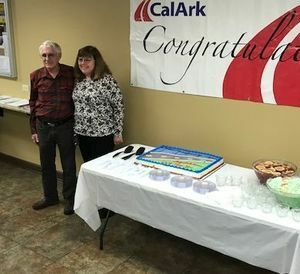 "Our Queen of the Highway" Alexis Pohl, as she's called by other Central and CalArk drivers, is retiring just shy of 3 million miles. 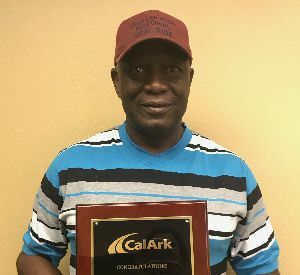 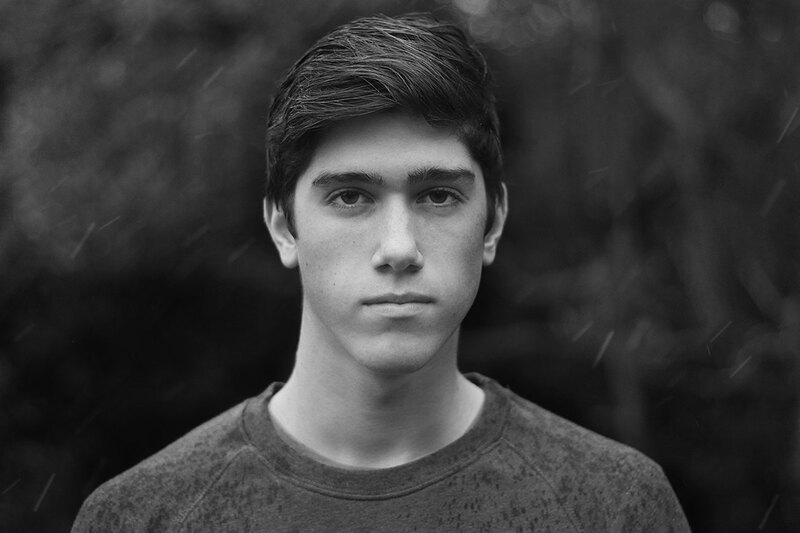 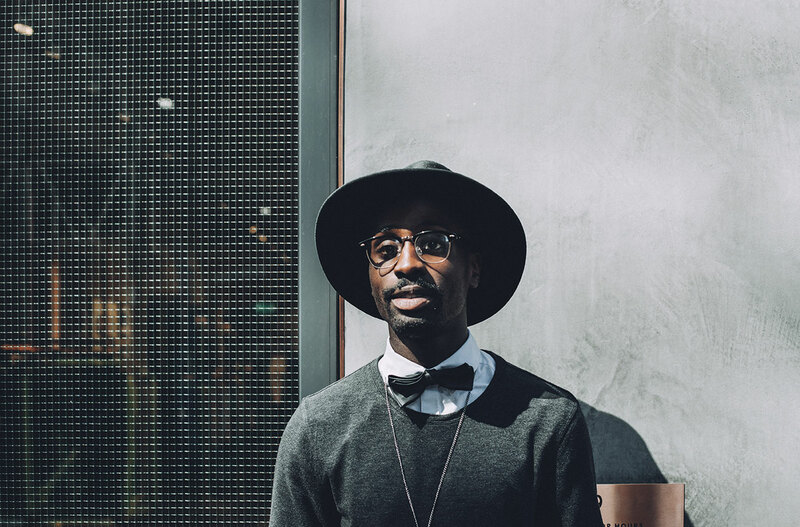 Danny has worked for CalArk since April 2011 and works with his driver manager Michelle Finn. 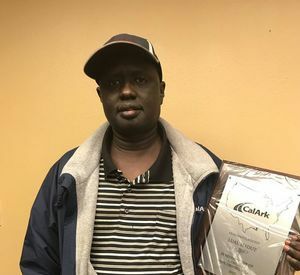 With 20 years of driving experience, he's known to be a hard runner who's always willing to go that extra mile.